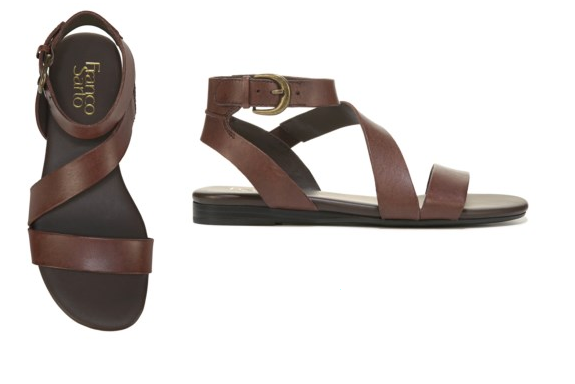 Rembember those oh-so-comfy sandals I told you about in a post a few months back? They were in my round up of summer favorites? They are now on sale + another 15% off! I decided as much as I wear and love teaching in the brown ones, I could use a black pair as well. I got online this weekend and found them to be down to $30.00. AND, if you use the coupon code LEAVES, you will get another 15% off. Franco Sarto is one of my favorite shoe brands. Here is the link to Famous Footwear. That's where I found the black pair. 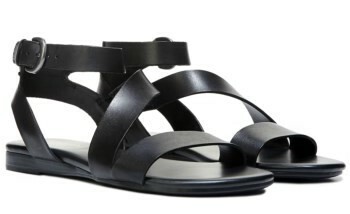 In the South, we get a few extra months of sandal weather, and I'm excited to scoop up the black ones! I hope they have your size, too, if you could use some cute, and really comfortable sandals to finish up the fall or to put up until next year. If you have a question about the fit or sizing, you can leave it in the comments. I'll get back with you after school.